Begin to transform your playing without investing a penny. Explore the 7 Secrets underpinning Piano Portals through the lens of one simple pattern, D1. Please note: this is the original version of this course, first posted in 2017. There's a brand new and improved one coming early 2019! 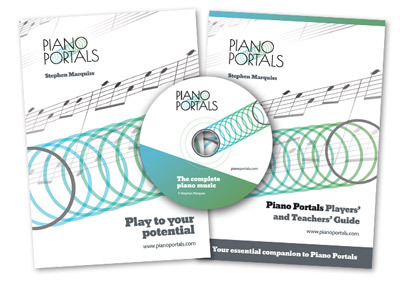 Brand new Piano Portals online courses coming soon!